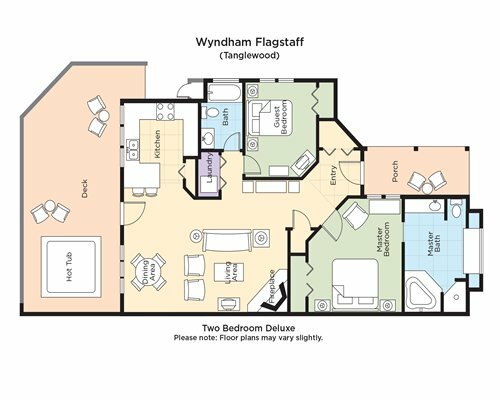 Guests stay busy at Wyndham Flagstaff. 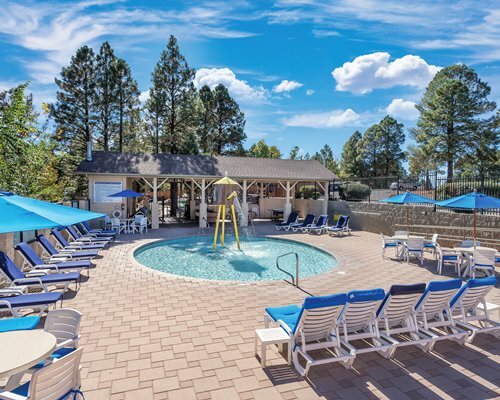 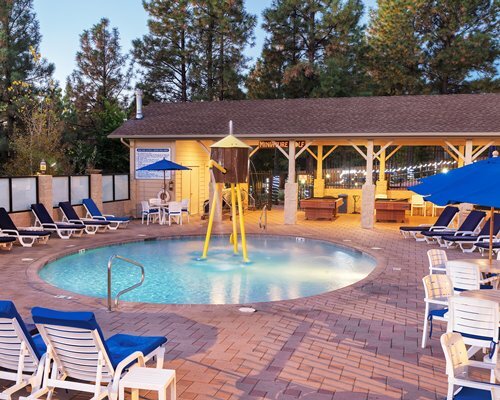 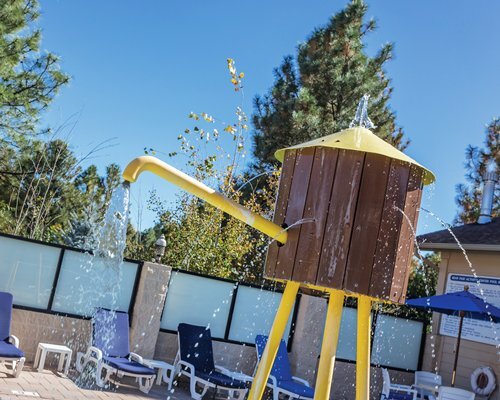 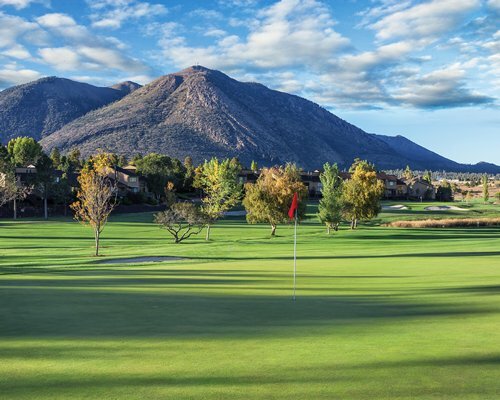 The resort features an 18-hole golf course, eight tennis courts, an outdoor hot tub, two outdoor pools, and splash pool for the kids (seasonal). 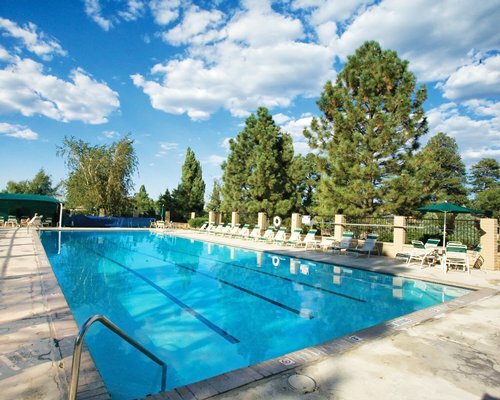 There's also an ice cream bar, theater, billiards, and a complimentary fitness center. 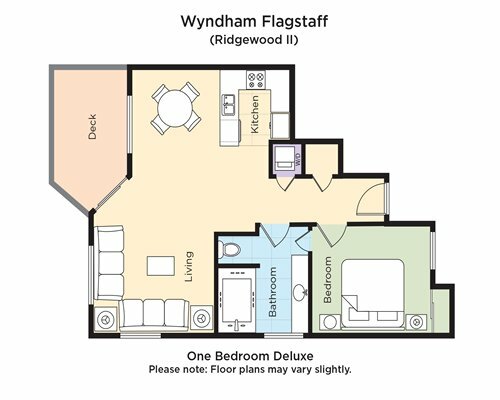 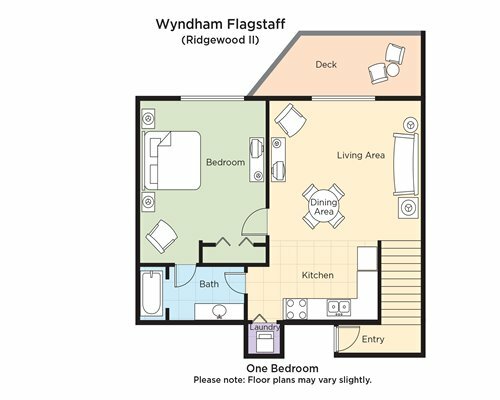 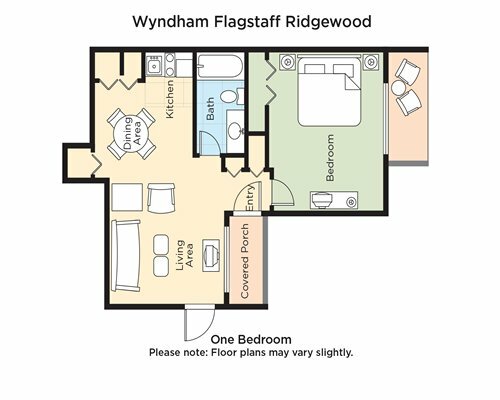 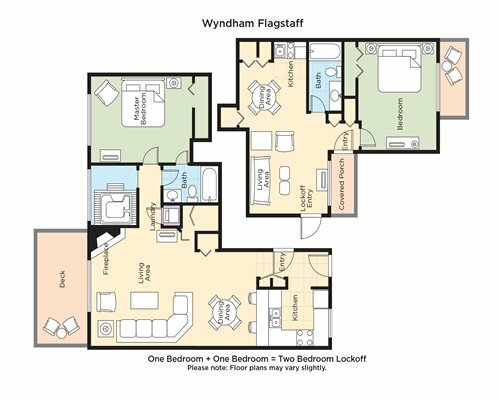 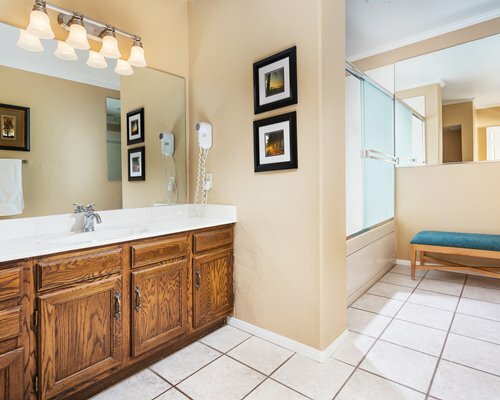 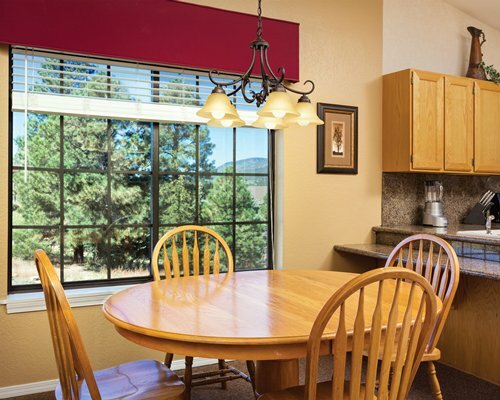 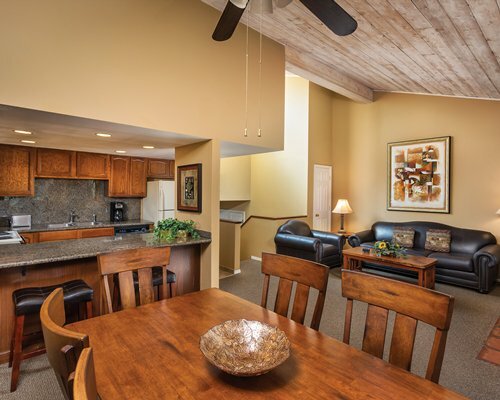 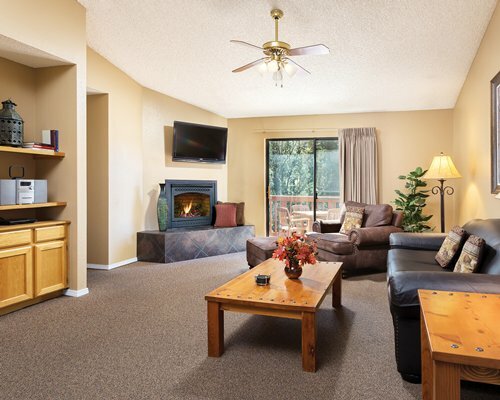 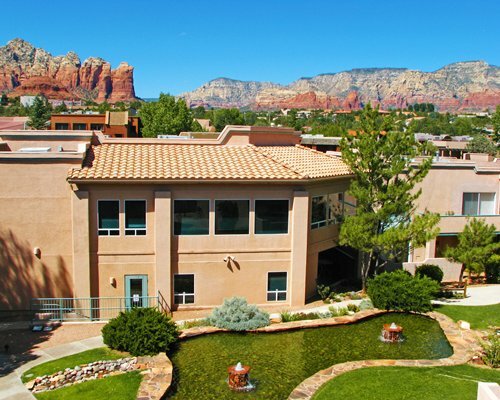 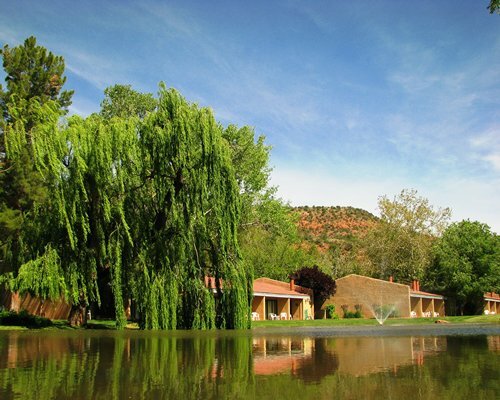 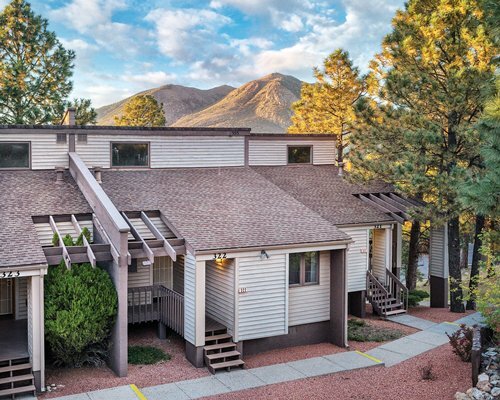 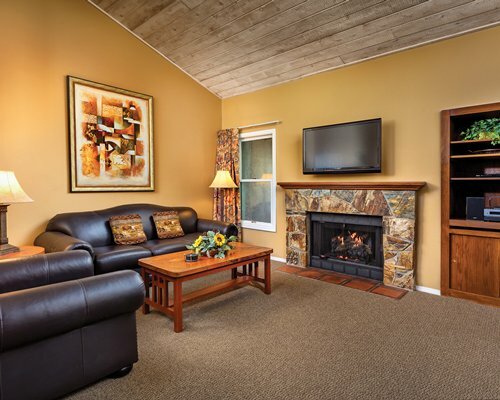 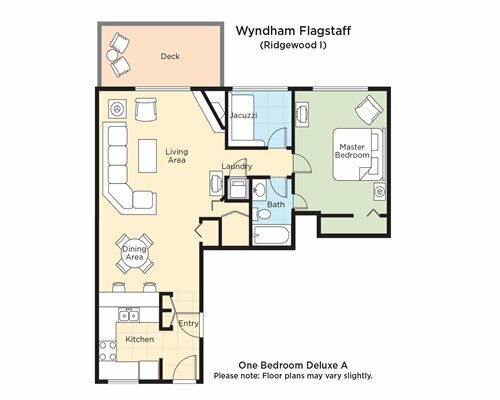 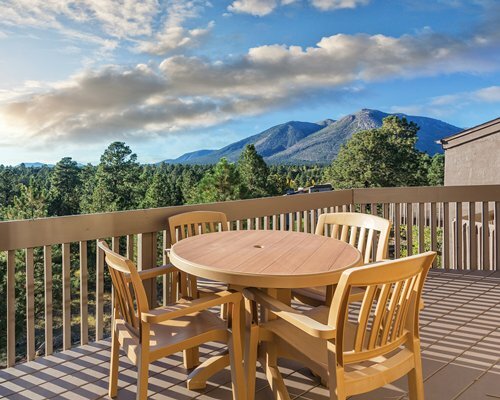 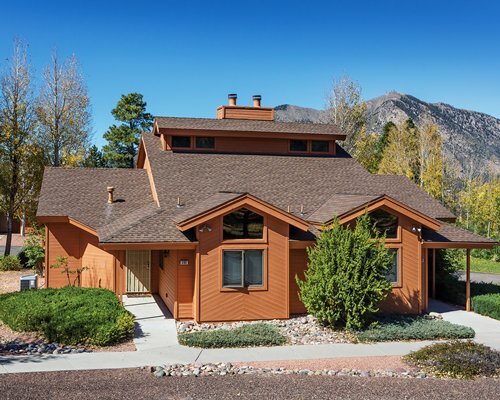 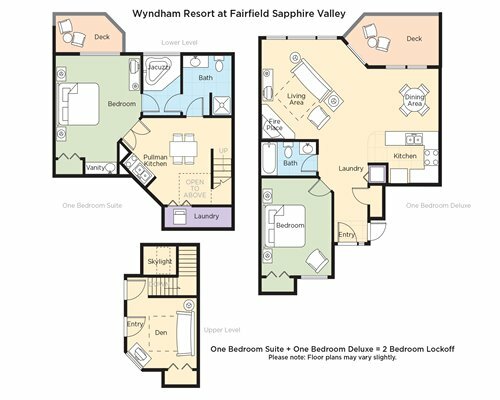 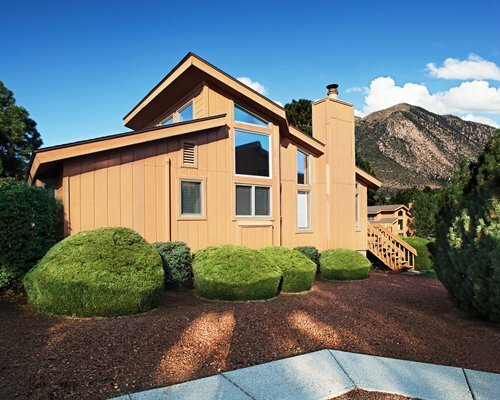 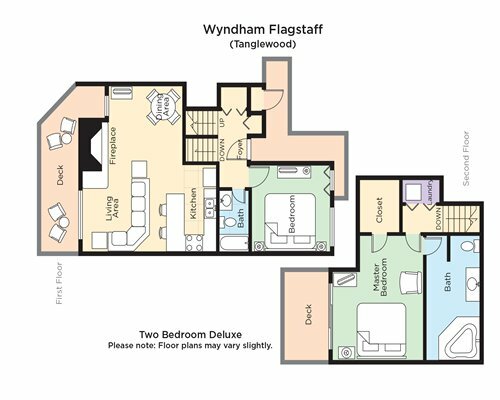 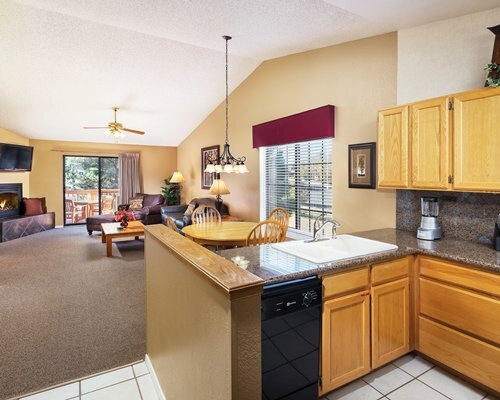 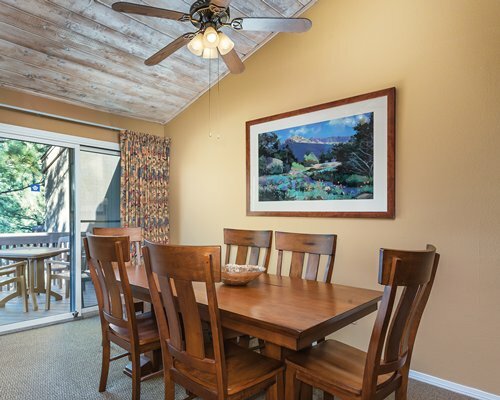 Wyndham Flagstaff offers one and two bedroom units that comfortably accommodate two to eight guests. 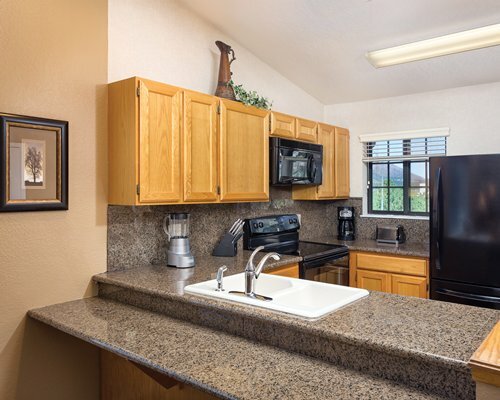 The air conditioned units feature amenities such as full kitchen facilities, washers and dryers, a telephone, and more. 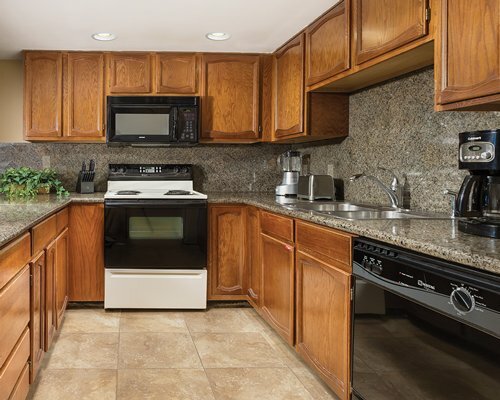 Some units have dishwashers and their own fireplaces. 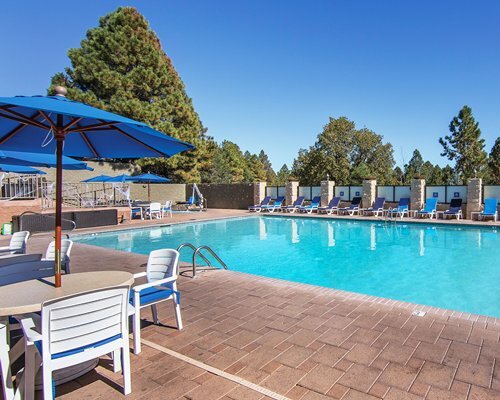 The nearest commercial airport to the resort is Pulliam Field Airport, about 10 miles away in Flagstaff. 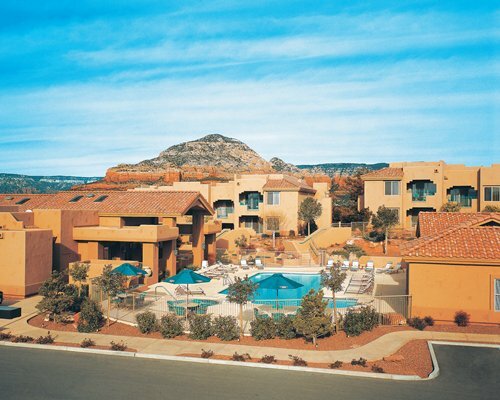 From the airport take I-17 north toward Flagstaff to I-40 east toward Albuquerque. 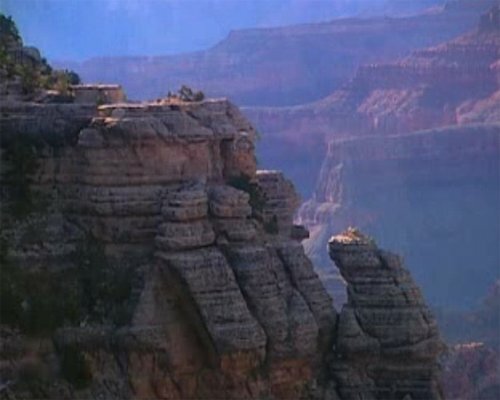 Then take the Page/Grand Canyon exit #201 and turn south. 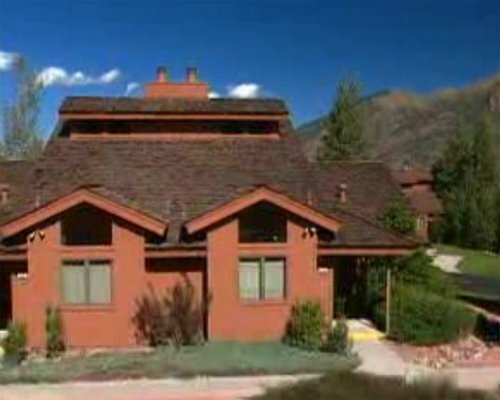 Check-in at the information center, one mile on the left at 1900 N Country Club Drive. 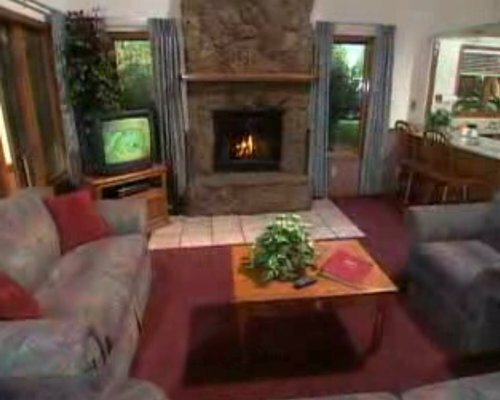 Please notify resort if arriving after 9 pm. 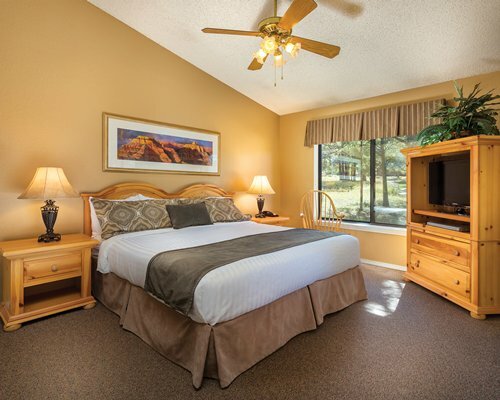 From Phoenix Sky Harbor airport take I-17 north to I-40E to exit #201,turn south. 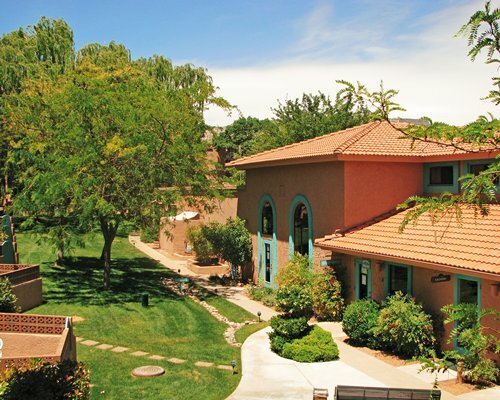 Check-in at the information center, one mile on the left at 1900 N. Country Club Drive. 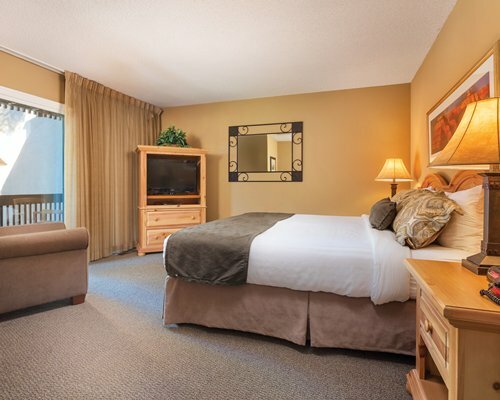 From Albuquerque, take I-40W to exit #201. 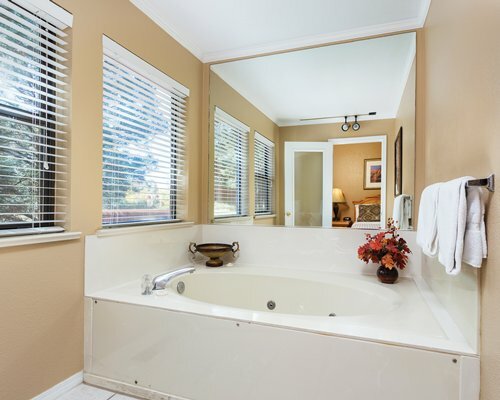 Turn south and follow above.